The final Monday Matters with Jason McCossan of 2014 includes the Quiz of 2014 with Kyra Cross and Nicky B; Crap Karaoke and a look back at the year in music including those who passed away. 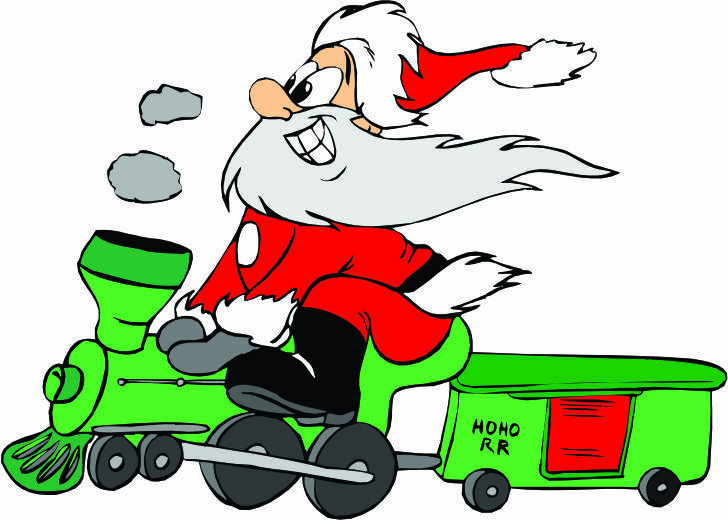 Also, Jason and Kyra pay a visit to Santa on the Sittingbourne and Kemsley Light Railway Santa Train and how else to finish but with the story ‘Twas the Night Before Christmas. The Sittingbourne & Kemsley Light Railway is the preserved southern half of the former Bowater’s Railway built to move the raw materials for paper making and also the finished products around the mill at Sittingbourne. Jason & Kyra from Monday Matters on 106.9 SFM took a trip on their Santa train – and even got to meet santa.